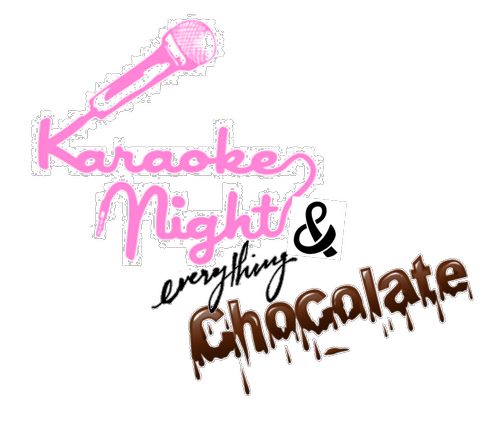 Join us as we indulge in chocolate and sing karaoke while supporting the Valley Art Center! Sip on chocolate martinis from Bill the Bartender! Enjoy light bites and a flowing chocolate fountain, and create your own masterpiece at the hot chocolate bar during this deliciously fun women's networking event! All funds go to Valley Art Center.